Ok, so you have been shortlisted and have been invited for an interview. Now what? Read our tips to make sure you are 100% prepared. Sleeping well the night before your interview and leading up to it, is vitally important. Lack of sleep is known to cause problems with concentration, attention and problem solving skills, all of which you will need to ensure you perform at your best in the interview. A good night’s rest will leave you feeling energetic and focused to handle anything that may be thrown at you. Why read the job spec? The job spec has vital information as to what the company is looking for and will give you an important clue as to what type of questions can be expected. Read the requirements and competencies carefully and think what questions you would ask if you were on the other side of the table that would test these competencies. Remember, examples are the best way to paint a picture as to how you handle certain situations. Role play a few questions in your head and examples you would use to help you answer the question. This might not sound important but could potentially save you a lot of time in the morning should you oversleep or run late for any reason. Going through the action of preparing your clothes also starts you focusing on the task to come and potentially you might also realise that an item you had thought was clean and ironed is in fact in the washing basket! The company you are being interviewed at will want to know whether you understand what the business does and how you would fit into their overall vision. Read up on the company, its values and mission/vision and ensure you will be able to bring this across in your answering of questions. If you are asked a question and it is clear you do not even understand what the role fully involves and how it links into the bigger business, you can be sure your interview will be over. Not sure what to include in your CV? 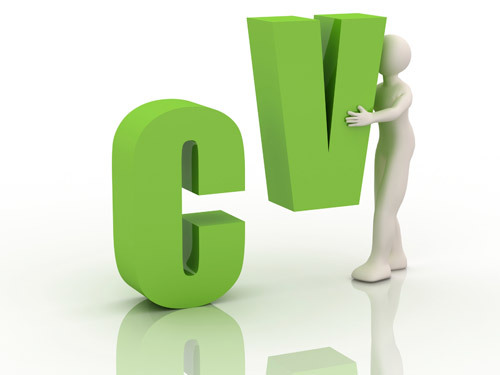 Visit our blog for Essential CV Components here. Telephonic interviews are vitally important and are often a first hurdle a job seeker must overcome in order to progress to the next phase of a recruitment drive. 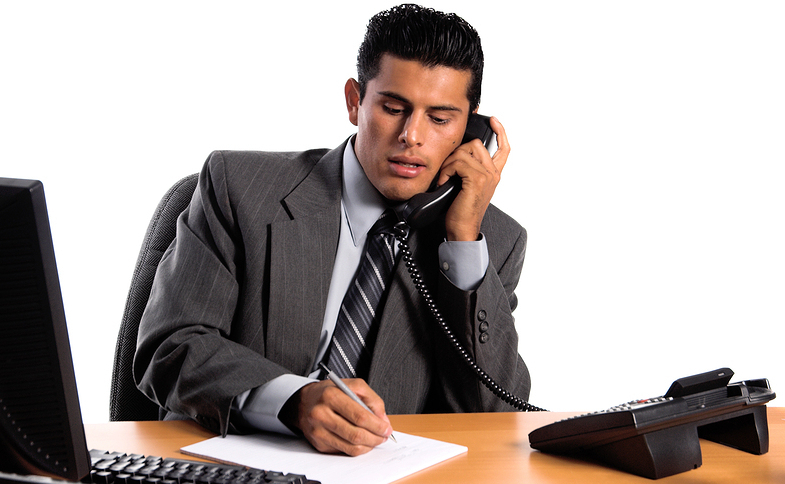 Many people have a nonchalant approach to telephonic interviews, viewing it more as a formality and not feeling that it is worth preparing for, such as one would do for a face to face interview. This is a BIG mistake. Telephonics are the ‘gatekeeper’ of a recruitment drive and recruiters will quickly weed out time wasters and people that they feel will not be suitable so its vitally important you prepare and answer as if you were in a face to face interview. This means researching and understanding the role and giving good clear answers. It’s not a face to face interview so I don’t have to smile. WRONG! The fact is that your body expressions and feeling is transmitted telephonically. When you smile, the person can feel it on the other side of the line. Do you want to come across a grumpy, lethargic and boring or do you want to sound bubbly, energetic and alive? SMILE and wake up! There is absolutely nothing worse from a recruiters point of view than calling someone that has had sufficient notice of the telephonic and they did not prepare at all to be in a quiet room or area that they can conduct the telephonic. You need to be heard and you need to come across clearly and concisely so loud or public areas with lots of noise and movement are not a good idea. Recruiters are very likely to talk through your CV with you so its important you either have a copy next to you or on the screen in front of you so that you can refer to it and ensure you are clear in reasons for certain moves, dates employed etc. 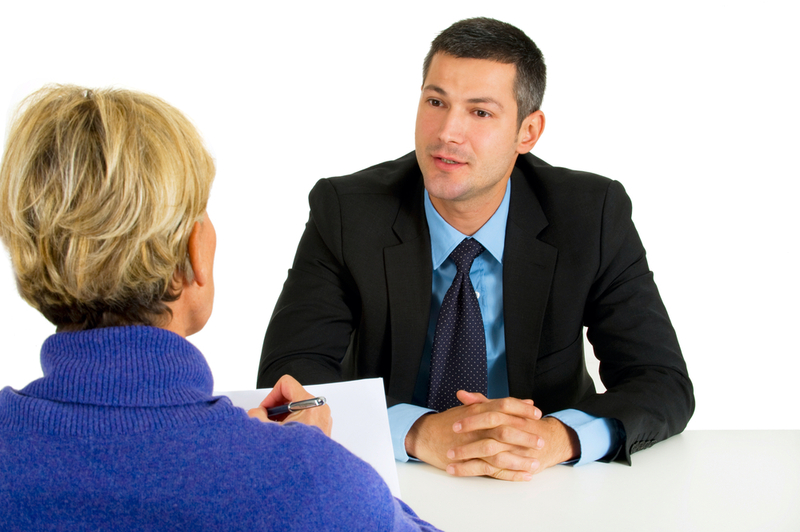 Remember, this part of the interview is a good opportunity for a recruiter to test how you communicate, your pitch and tone come into play so having your CV at hand will assist you immensely in maintaining a good flow. We have an amazing opportunity with our client, a top Financial Services Provider in South Africa at their customer services call centre in Goodwood. The call centre industry in South Africa is booming and where previous call centre experience was a requirement for most vacancies, many companies are now employing individuals with retail or hospitality experience. Planning on making a career move? These easy tips should help with the transition. Most roles include some form of multi-tasking, including assisting customers over the phone, capturing or updating details, processing requests and escalating queries as necessary. Computer literacy is important and agents need to capture information quickly and accurately. Proficiency in Microsoft Office goes a long way when dealing with emails and spreadsheets on a day-to-day basis. Many companies use industry specific systems and/or software, these are covered in the training stage. Learn to develop excellent verbal and written communication skills. 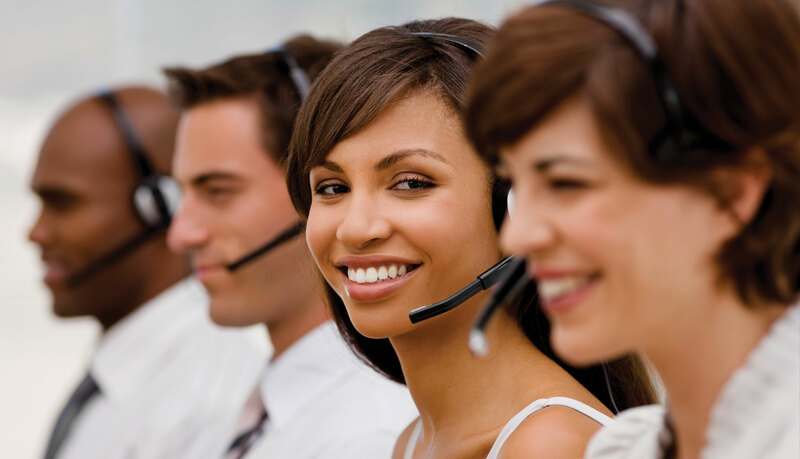 Call centre consultants need to be friendly, yet professional and firm while representing the brand. When taking inbound calls, remember that it might be the customer’s first interaction with the brand and that resolving queries quickly and efficiently – satisfied customers rarely take their business somewhere else. As for sales agents, remaining friendly and professional after a prospective customer declined your offer might encourage them to contact you in the future. This might not seem important at first, but being punctual is vital. Try to arrive at work a few minutes early to sign in and setup before the lines open as customers are starting to call, this minimises long waiting periods for clients and contributes to excellent services delivery. The same principle applies to both tea and lunch breaks. By arriving on schedule the call centre can function at full capacity. Ensure that you stay updated with the company’s latest product and service offerings as well as policies and procedures. This will enable you to assist customers quickly and efficiently in the customer service department. Sales agents will be able to offer clients their latest products and services, staying ahead of the competition and closing more deals. Separate work and personal life. Being on the phone all day can be very demanding and even intellectually exhausting. At the office you need to focus on your work and perform as well as you can. The same principle applies for after hours, when you’re out of the office take time to deal with personal issues, relax and recharge your batteries to cope with the demands of the job. Take time to learn from your team leader and manager – they have done the job before you and their experience can be to your advantage! Their insight and tricks of the trade can help you close more deals or deal with those difficult customers. Stick it out – the first few weeks after training might seem tough as you adapt to the new environment. This happens to everyone in as they settle in to a new job, no matter which industry. So, you’ve finally landed that new job you’ve been eyeing at a new firm. Congrats! These tips will help you navigate your first day – don’t forget to brush up on your office etiquette. Check the route to your office in rush hour – being late on your first day is the worst start one could have at a new company, especially due to traffic or public transport. It is highly recommended to travel the route in rush hour the day before and to allow some extra travel time for the first week. Research the company – you’ve probably done this before your interview already, but it’s a good idea to brush up on the company’s core business and history again. Ensure your clothes are clean and ironed the day before, you don’t want to rush the next morning looking for a clean shirt. A good night’s rest – the new work environment will take time to adapt to and you need to be rested and alert. Extra cup of coffee – extra caffeine will give you an instant energy boost and keep you alert. Pack a snack – to cope with the new workload you might need to sacrifice lunch hour or part thereof for a month or two and queues at the take aways are usually quite long over lunch time. Take notes – a small notebook can make a big difference. On your first day, you’ll meet many new people responsible for a wide variety of operational tasks. Write their details down. If you don’t know, ask – everyone understands that you’re new and might have a few questions regarding house rules or project procedures. Many people think that as soon as they have completed their studies and landed that dream job, they can go out and spoil themselves to all sorts of things – a car for example, whether it be new or second-hand. The truth is, even if you are able to afford the expense, banks and other financial institutions may not approve your loan just yet. There has been many changes to the credit laws in South Africa over the last ten years and by law, banks can not lend money to customers who haven’t proven their credibility. 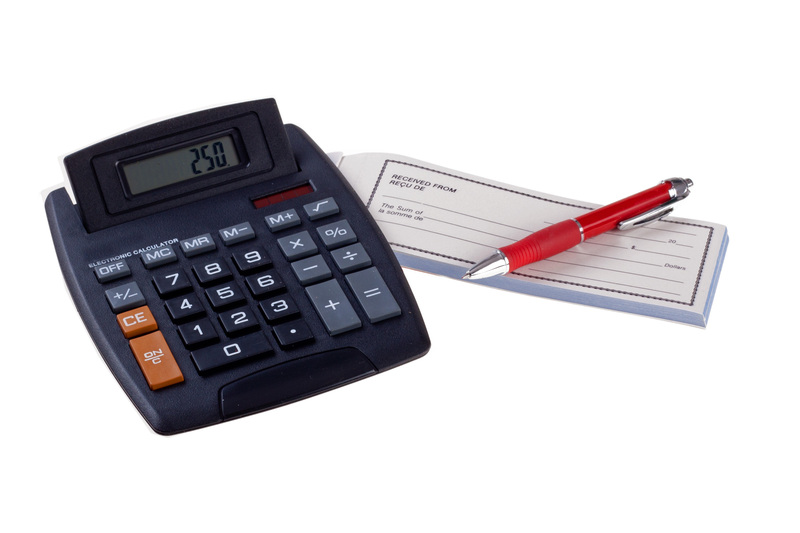 Open a cheque account and transact regularly – Most banks offer cheque accounts, some for individuals earning as little as R2000 per month or students registered with South African Universities. Open a clothing account – Banks and financial services providers look at retail credit and how well your repay your debts. Good retail credit can be built quickly be opening an account with clothing retailers like Edgards, Mr Price, Woolworths etc. Note that buying appliances on credit is not regarded as retail credit. Take out a cellphone contract – Yes, it is time for a new phone. Good bye pre-paid. Signing a 24-month or 36-month contract shows you are committed to paying a predetermined amount to a service provider every month. Apply for a credit card – Let’s buy a thing or two on the credit card. Maybe the pair of shoes you have been eyeing in a designer shop’s window for a while now, or an awesome flat-screen TV for the ultimate movie experience. 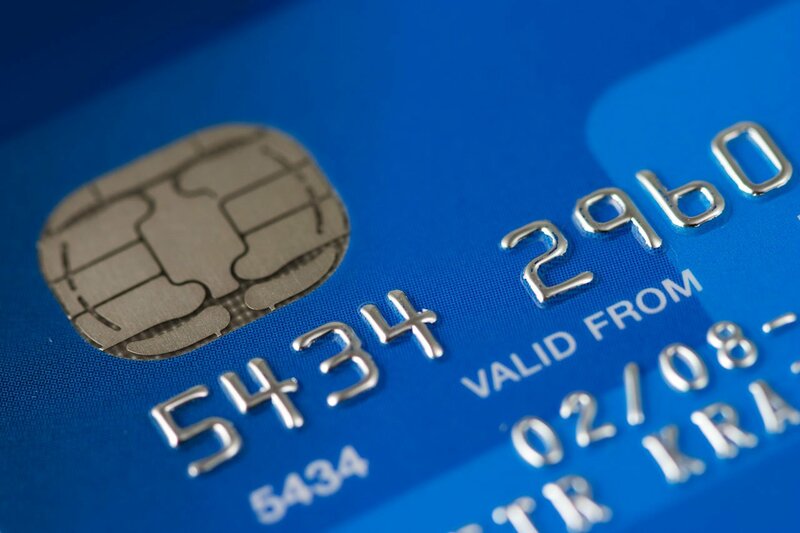 One of the qualifying criteria for credit cards is a fixed income of as little as R2000 – for more info, consult your bank. Each South African citizen is entitled to one free credit report per annum, that is one free credit report every 365 days. There are a few companies that issue these reports. Transunion, one of them, has a great facility where one can order the report online which is emailed to you in minutes. 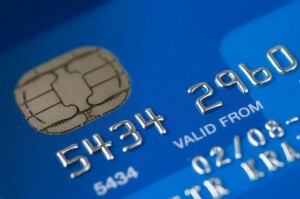 Although credit is easy to access, great care should be taken not to spend more than one can afford. By spending more money than one can afford and not being able to repay those debts may result in a bad credit record where financial services providers can refuse to loan money. By following these easy steps to build a good credit record, the dream car or even dream house is a step closer to reality. UIF – The employer is legally required to deduct unemployment insurance, of 1% from your salary. This is paid into an account at the Department of Labour to provide for you financially should you be out of work. Furthermore, the employer should contribute 1% of your salary to the fund as well. Income Tax – All South African citizens earning over R5500 per month are required to pay income tax to the South African Revenue Service (SARS). The more you earn, the more income tax has to be paid. Other deductions – These may include payments for company benefits such as medical aid, provident fund, company vehicle, parking etc. If you have damaged any property of the company, they may deduct money from your salary to cover these expenses. All these deductions may seem a bit overwhelming at first, but should you be out of work, your current UIF contribution will help you pay your bills. Taxes paid to SARS are used to run the country, grow the economy, develop infrastructure and more. These are probably the only two deductions you’ll have from your first salary, except if you have other benefits or caused damage to company property. 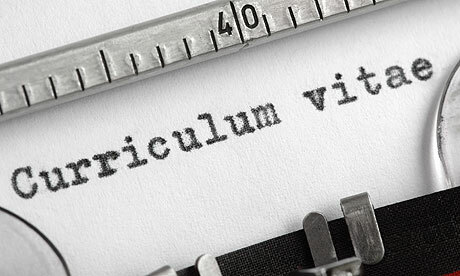 Updating your CV can be a daunting task. Many people don’t necessarily know where to start. 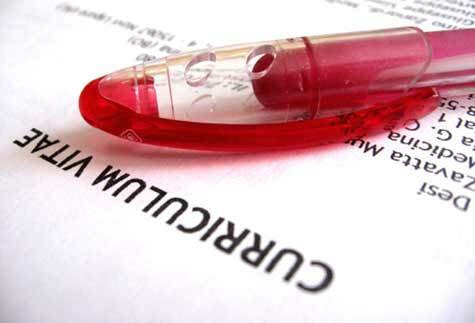 We have compiled a list of five easy, yet essential steps to update your resume. Polish your resume – Ensure your background, experience and education history is all up to date. Double check for grammar and spelling errors, typos and incomplete or missing information. Once you’re done, ask a friend or colleague to read through carefully and critique the content and format. Fill the gaps – Although retrenchment and unemployment is unavoidable, include short term projects and contract work to fill the gaps to show recruiters and potential employers that you have stayed in the game and continued to improve yourself. Update your skills – This is not always easy. Sit down and make a list of your daily duties and what skills are needed to complete these tasks – you’d be surprised how many could be added to your resume. These days employers are looking for very specific skill sets, the more skills on your CV, the better. Update work history on job boards and social media – Recruiters might run a quick internet search as a background check. Ensure that the dates on your latest CV corresponds with your LinkedIn as well as other social media profiles and previous CV’s uploaded onto various job boards. Update your contact details – Got a new phone number, email address etc? Remember to revise these important details. From a recruiter point of view, there is nothing worse than receiving a CV that has too much information and jumbled up that makes it difficult to understand. It is essential that your CV is drawn up in a way that makes it easy for the reader to quickly scan through it and focus on important aspects they are looking for. This means a simple, direct intro followed by clearly defined sections. Sounds obvious right? It’s amazing how many CVs are riddled with spelling and grammar mistakes. A CV represents you and if it you don’t even take the time to read over it and do the necessary checks, what does that say about you? No need to be modest here but also be careful to stay truthful. Major achievements should be highlighted under every job description or under an ‘achievements’ category. Be careful to only include relevant achievements, nobody wants to know about how you won the 100m track event in High School! If your CV doesn’t make sense or the info just doesn’t seem to tie together eg. dates that are mismatched, starting and end dates out of sync then your CV will likely end up in file 13 quicker than you can blink. The structure must flow and this includes dates that make sense and info that paints the reader a picture of your history up to the most recent point. It’s better to keep your CV as simple as possible and avoid fancy frills, colours and graphics that take attention away from what is important, the content. It’s not necessary and is actually a complete pain for recruiters that will think twice if they need to print your CV!